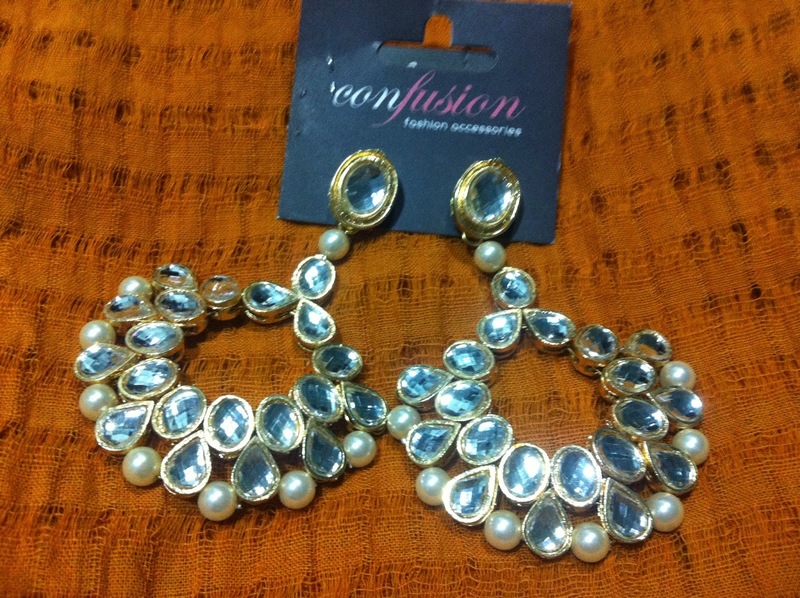 A few weeks ago I was introduced to a fashion accessories brand ...Confusion Fashion Accessories. The good people at CFA send me some of their pieces for review. From the first look on their website, their products looked promising. But when the package arrived, I was more than elated. Each and every piece was a work of art. The quality, the finish and the workmanship of every piece was beautiful, unique and a notch above most brands that I had seen. 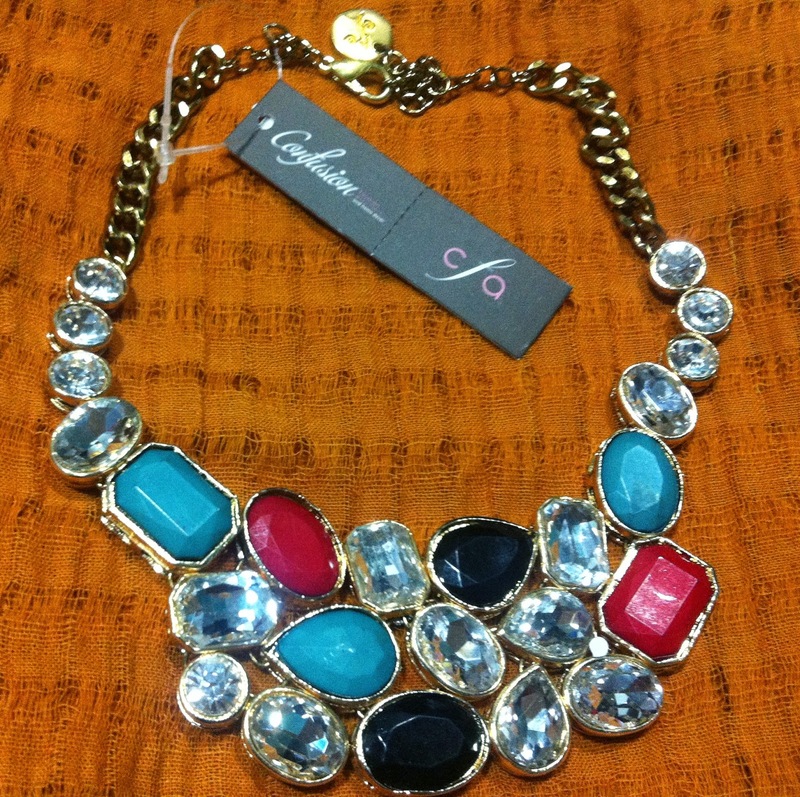 From modern to contemporary, from metallics to coloured stones and from maang tikkas to anklets, they have it all. 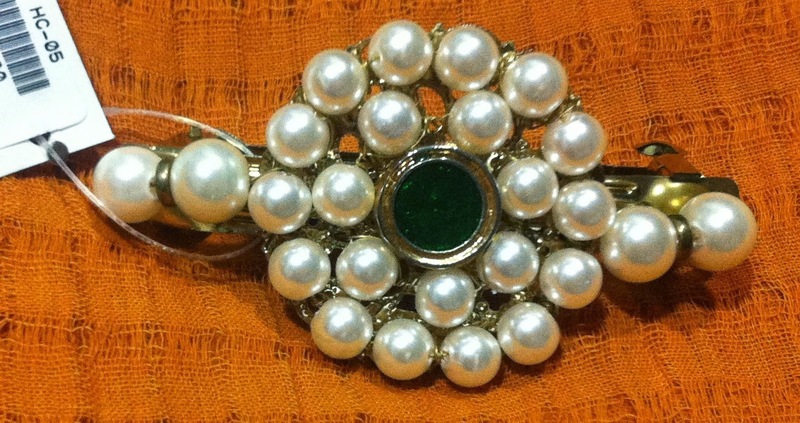 I am more than excited to style their pieces on So-Saree in the upcoming posts. They have a piece for every occasion and every fashionable woman. 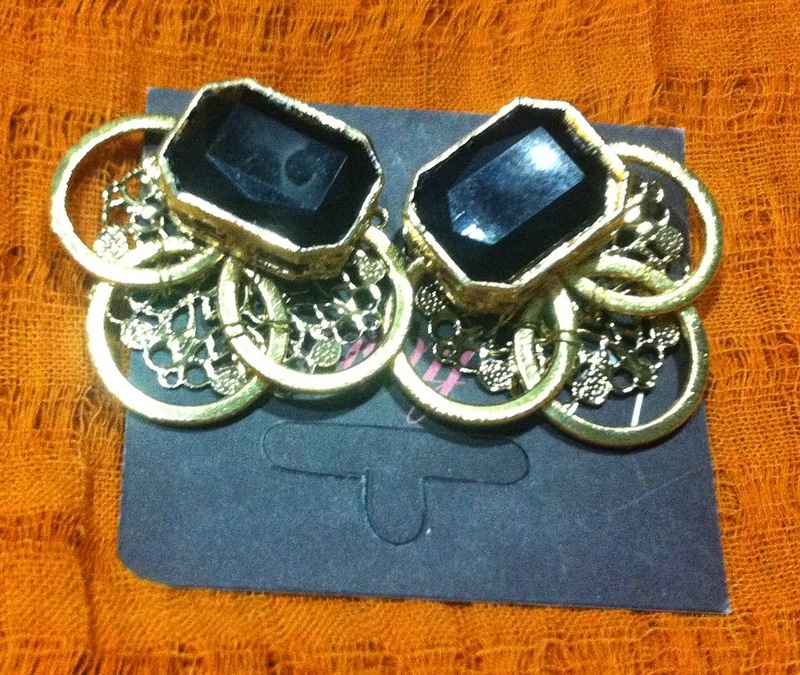 So without much ado, let me offer you a sneak peak into what arrived in the package from Confusion Fashion Accessories. If you are drooling over them already, and can't wait to start shopping, here's a good news for you. 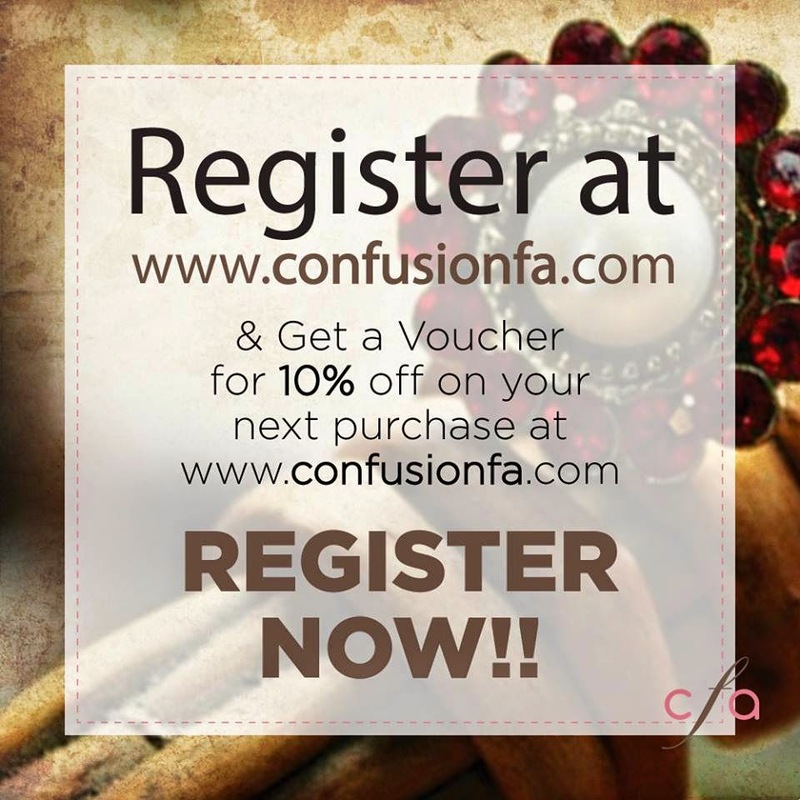 Register at confusionfa.com and get 10% off on your next purchase. Don't get confused and start shopping right away. They all look awesome! Much check them out! Amazing fashion earrings collection. 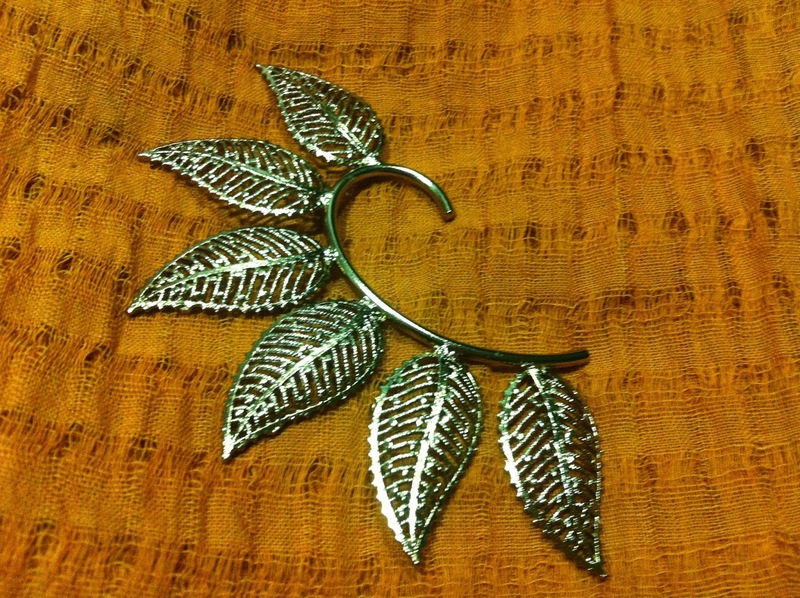 I loved fashion earrings. Beautiful & affordable fashion earrings at IndiaRush – Upto 61% Off.